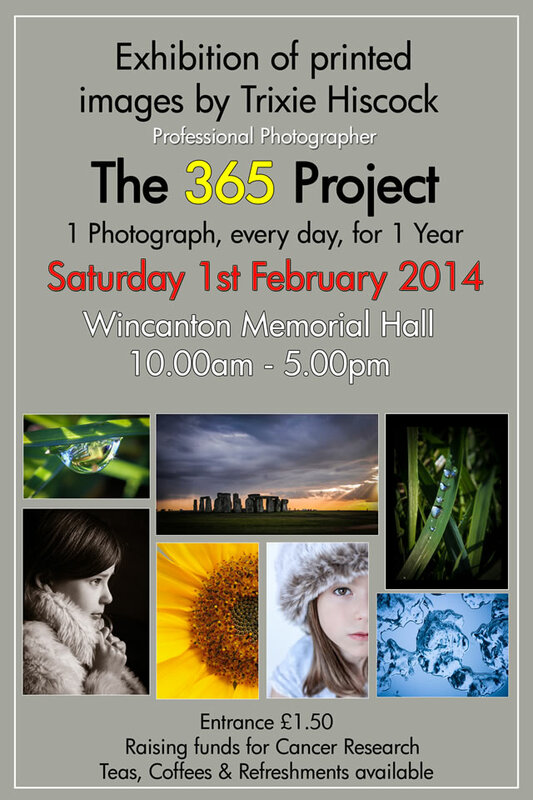 Following the successful completion of her 365 Project year, Trixie Hiscock, a local photographer from Camelot Photographic Ltd, is delighted to announce an exhibition of all 365 images at The Memorial Hall, Wincanton on Saturday, 1st February from 10.00am - 5.00pm. Trixie originally decided to do the 365 Project to expand her photography knowledge and push herself out of her portraiture comfort zone. 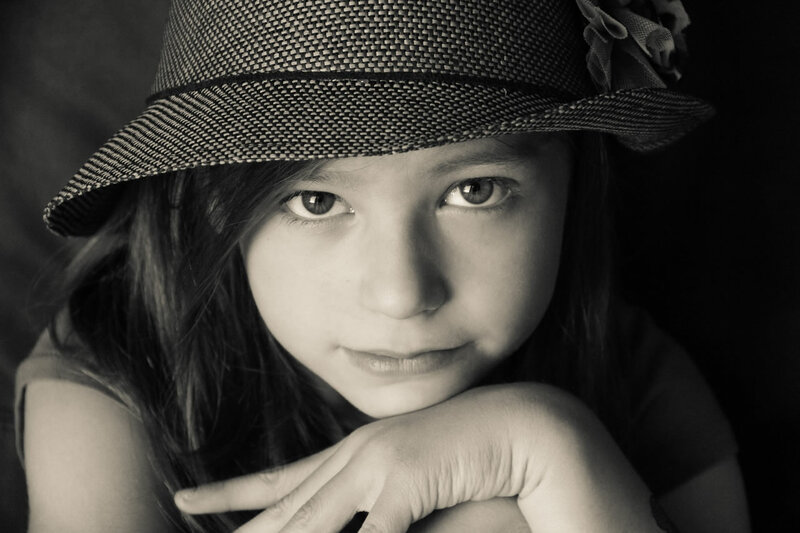 "I have discovered that, whilst portraiture will always be my passion, I can also enjoy macro, landscape and product photography too. I am able to see 'light' in a completely different way and really feel this last year has helped to significantly improve all aspects of my photography." Trixie is hoping to raise money for Cancer Research so will be asking for a small entrance fee of £1.50 on the door. Tea, coffee and cakes will also be on sale to raise funds for the Charity. Calendars, greetings cards and card mounted prints will be available for purchase on the day and Trixie will be taking orders for framed prints and canvases should you see something that particularly catches your eye. This is an opportunity to see the whole year's work on display at once, which Trixie hopes will make quite an impact. Come along and have a browse - Trixie and husband Graham would love to see you and discuss any aspect of her work. Graham will also have some of his photographic work on display and will be available to discuss any printing and framing queries. Speaking of seeing "light in a completely different way", I wonder if you've done anything with HDR. It seems to be all the technical-rage these days and I find myself a little curious to know how a professional photographer might consider using it. For all I know you've been using it all along. 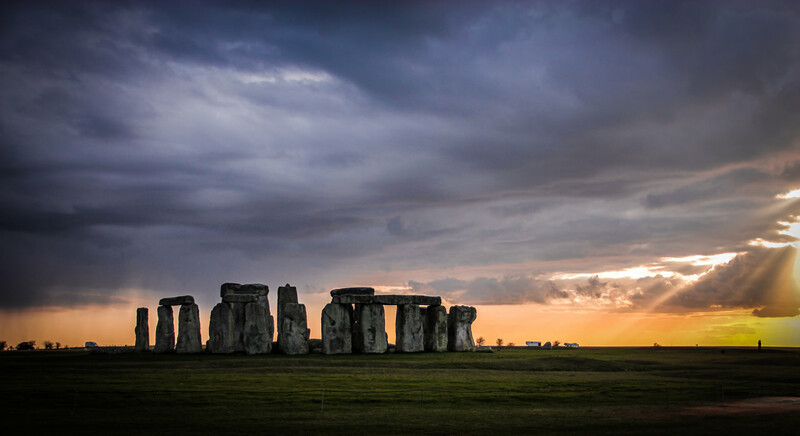 That Stone Henge shot has remarkable depth. It's not the HDR and it is not the camera that makes the real difference. It is the photographer who can see and capture more to produce images with a real WOW factor. These tasters show how you have it and we look forward to an exciting exhibition.